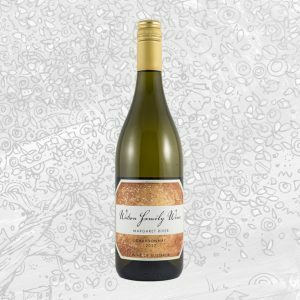 This wine was sourced from two vineyard locations. 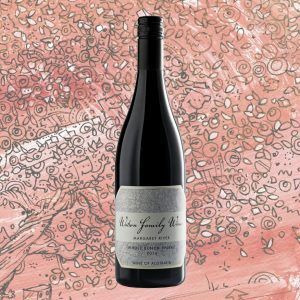 The first is located to the south of Margaret River, which produces very elegant aromatic Shiraz fruit. The second vineyard was from a plot of 40 year old dry grown vines in the heart of the Wilyabrup Valley. After harvesting, this wine was destemmed, but not crushed, before being ‘cold soaked’ on skins for five days prior to fermentation. Also, a portion of this wine was hand picked and left as whole bunches in the ferment to add complexity. Following fermentation this wine was matured in small French oak barrels. 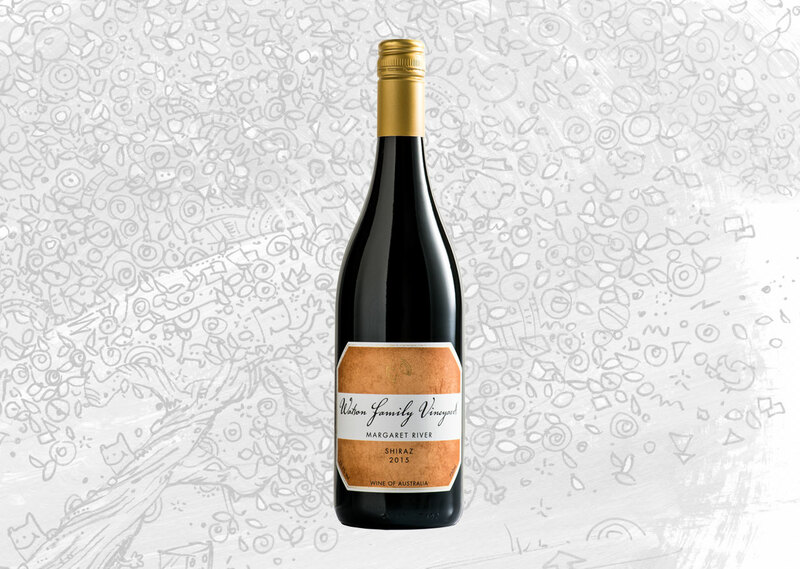 The nose of this wine shows an aromatic display of red and dark berry fruits. 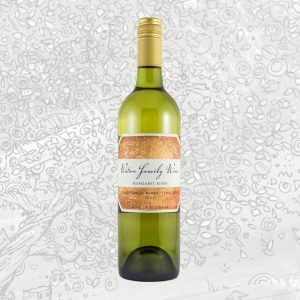 Ripe, plump, but medium bodied – this wine bursts with a combination of red berry fruits, white spice and toasty oak notes. 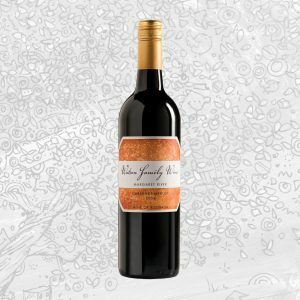 Generously constructed, rich and fine – this wine will be best enjoyed over the next 5 years.